Don’t want the summer to end? Fear not! Autumn is the perfect time to head to the continent for a spot of sunshine cycling. 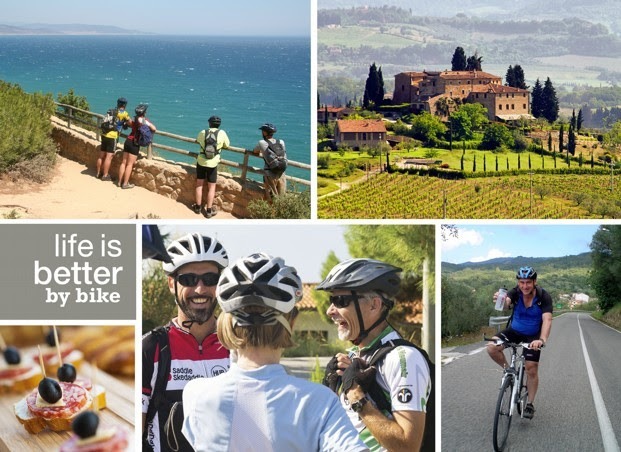 In Italy, A Taste of Tuscany showcases classic Tuscan landscapes, for a timeless tour that will tantalize both the taste buds and the tyres. With a backdrop of Cypress trees and terracotta roof tiles, as well as pit stops in Volterra and Siena, this is idyllic Italy at its best. Further South, glitz and glamour await on the spectacular Cilento and Amalfi Coast. This captivating coastline boasts dramatic natural beauty, complete with pretty fishing villages, vineyards and cliff top vistas. For those looking to head off-road, our trips in Spain are a great way to explore stunning natural regions. 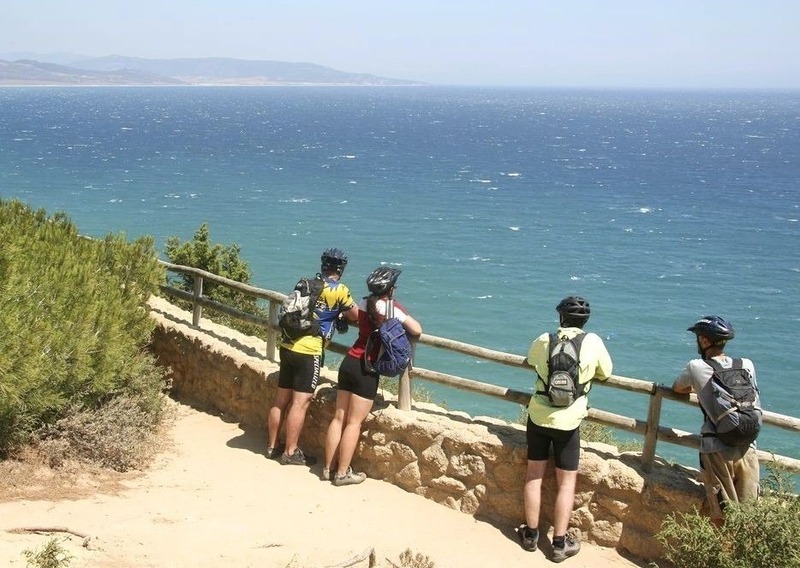 In the South, Sierras to the Sea takes riders from the historic heights of Ronda to the funky town beach town of Tarifa. Further North, more coastal fun awaits on the Asturian Coast. Renowned for its rugged, unspoilt beaches, there’s plenty of opportunity for a splash.